Reflections on-the-go: Busy with what? 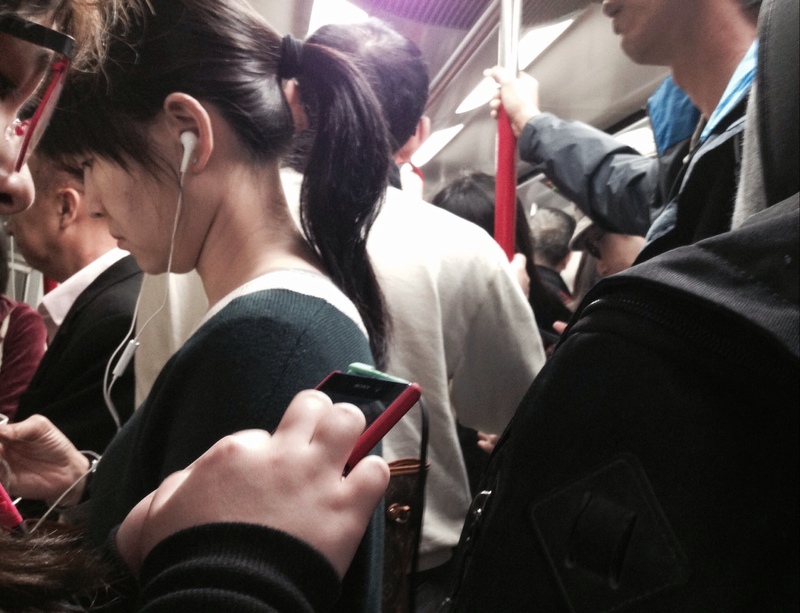 Like citizens in Hong Kong, most people of metropolitan cities lead a hectic life. The fact is, those who are busy with serving their own needs, find their growing sense of inadequacy and invariably fear of insecurity. 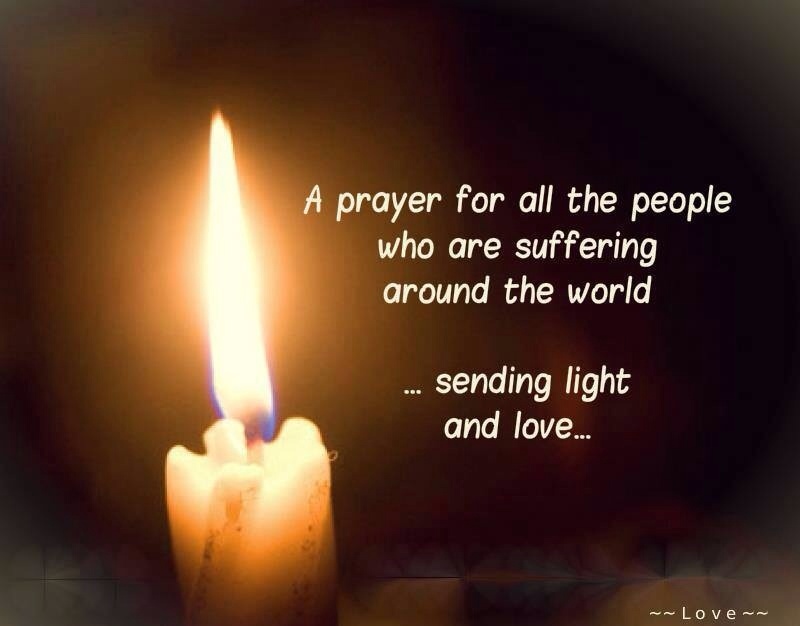 Whereas those who are busy with caring for the needy, find abundance and reasons worth living for. It is a blessing that there are opportunities for us to care for people. Such opportunities help us reorient our lifestyle to being compassionate from becoming overly self-focused. When I am weak, I am strong. There was a mother whose 9 year old was killed in a car accident, suffering alone. She later found the Healing Hugs Community to help those who suffered regain their strength. They joined together to share our grief and embrace our joy and happiness. Last Tuesday we followed the advice of Bishop Palma to go to an outlying island north of Cebu. We were not familiar with this remote area neither was the driver. Riz asked her colleague Cam to lead our way because she was borne there and her parents and siblings were living in the northern part of the island. At the end of that day, we went back to the city of Cebu after finishing our mission to bring goods and food to the people of Santa Fe and Bantayan. Cam was so touched that we brought these supplies to the parish of her village. We were happy that we were able to help Riz’s friends in need. This is fraternity. Guess what? This weekend Riz bought supplies to send to the north again. But look! Cam stood by Riz and became part of the team to help out. Wow, more and more friends joined their effort to stretch their love to the needy. Wow, what a beautiful spirit. It’s the spirit of St. Egidio Community. Cam felt beloved last Tuesday whereas she showed the love to the needy this weekend. The beloved and love becomes one. Update (29) After the Hong King team left, Riz…..
After Cat and I left The Philippines, the courage of hope and distribution of food went on. Riz passes the spirit of St Egidio Community on and gives the needed supports to the Northern Part of Cebu which would strengthen the people there. 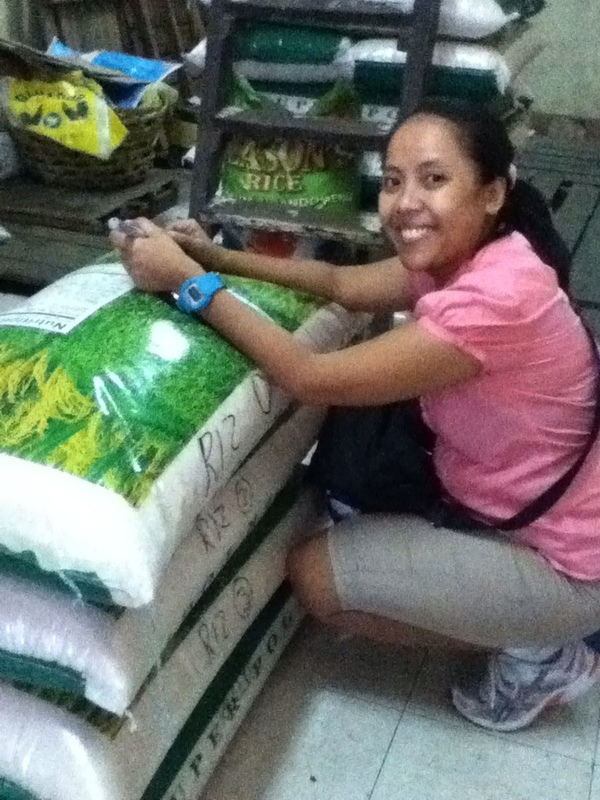 We are very happy that Riz is able to mobilize her friends and family to carry on the mission of relief program. In Hong Kong, there must have lots of Filipino people who are worried about their families and closed ones living without water, shelter, electricity and food. I hope the St Egidio Community to reach out to these families for them. Before thinking of what we will be doing and where we are going to, it’s time to pray and listen to His Will. I met a few Filipino friends today. They brought children to my office for some afterschool enrichment classes. We are used to saying hi and bye, nothing more. 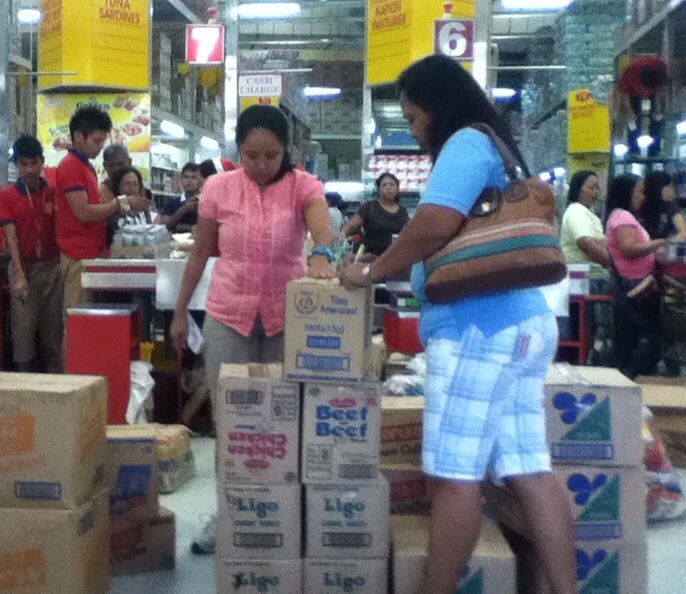 This time, I shared my experience of sending goods and food to Northern Cebu. My Filipino friends cried. I asked for help from them that we needed contact of people in Hong Kong whose families were mostly affected by the damages of Yolanda. 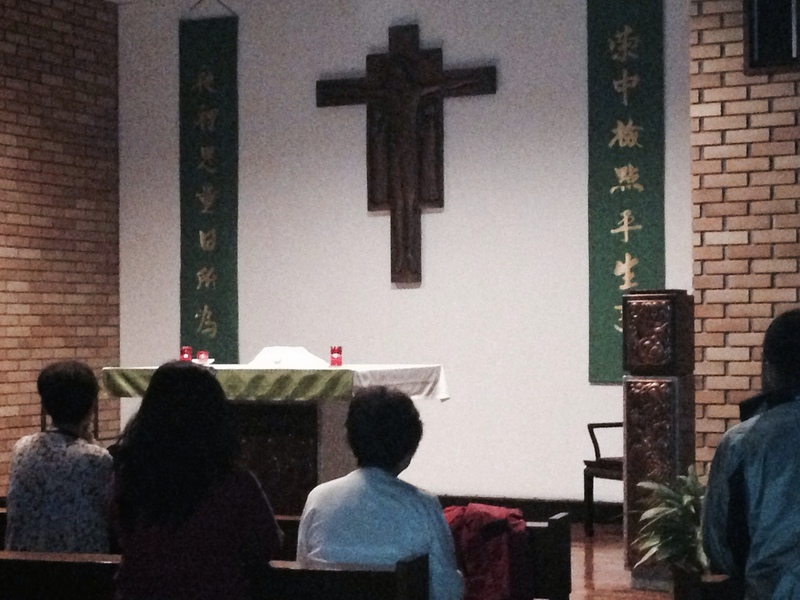 If we were to create a public event to gather Filipino and pray together in Hong Kong, which parish should we go? What should be the take home message of this event?